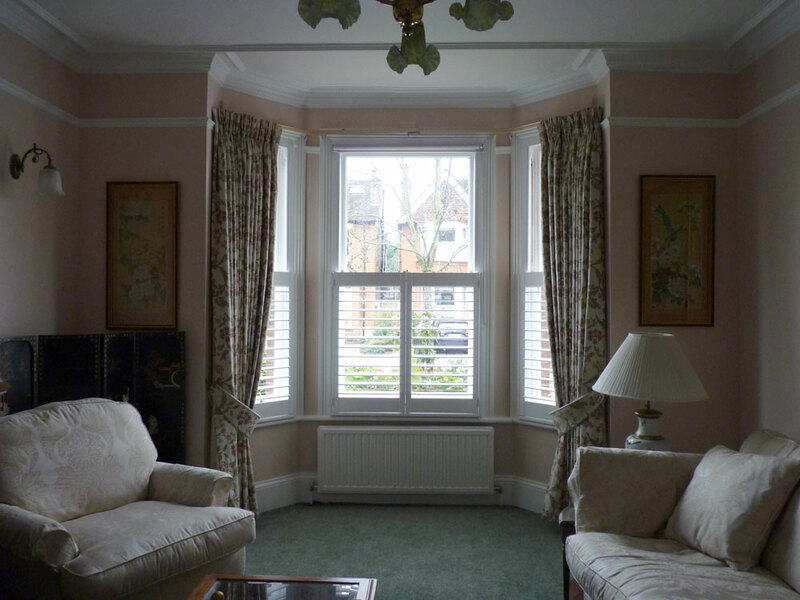 Also know as Cafe style, meaning the shutters do not go all the way to the top of the window, they finish about halfway or in line with a rail or feature on the window. Half height shutters provide privacy if your window is right on the street but you still want plenty of light coming into the room. 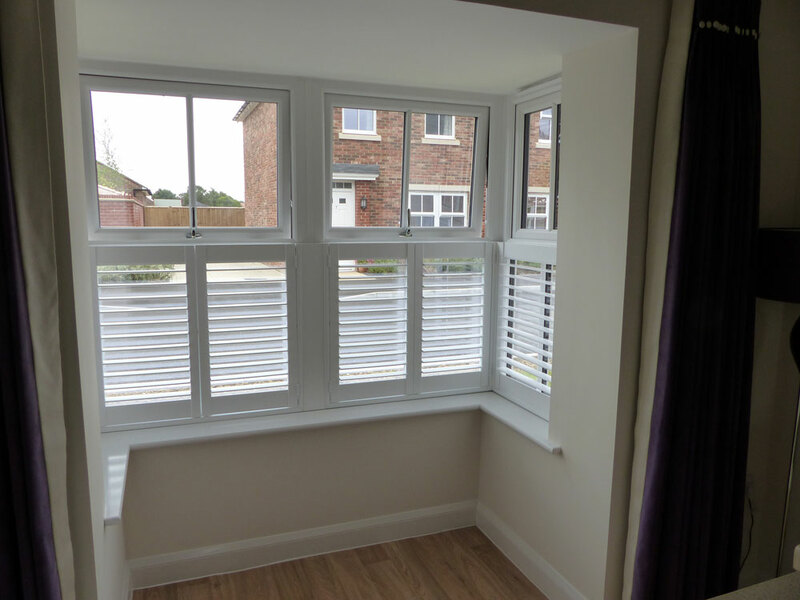 It’s not a popular design, as the shutter frame is 60mm deep, so finishing the shutters halfway up your window can make the shutters look unfinished and stuck on. Also, consider what you want to do above the shutters, other window dressings are not designed to blend or match with shutters. So consider a full-height design or top opening design. 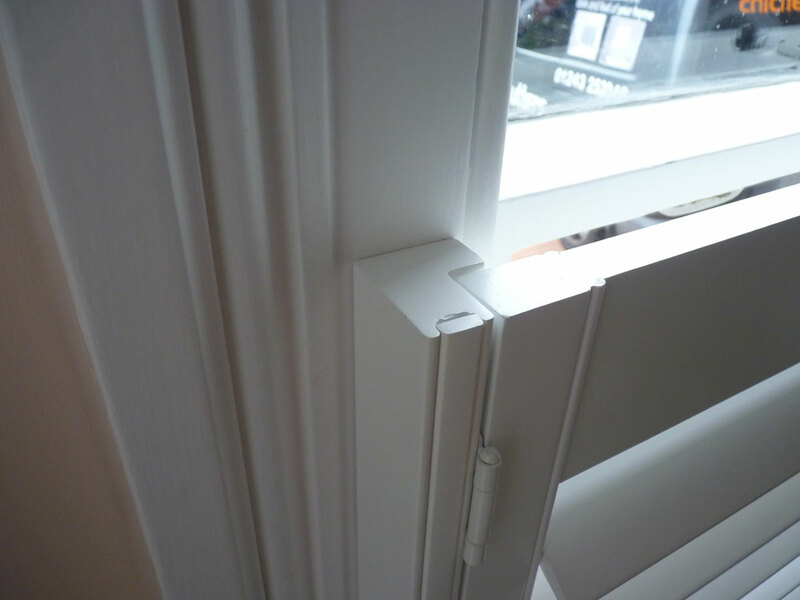 Like the full height design, if your window has a dividing rail you can still choose a middle rail to match the window. Although named half height, you can choose the height of the shutters that are ordered to match the key features of your windows, don’t stop the shutters in the middle of the glass or 2/3 up the window as this can look odd. Half height shutters suit taller windows with dominant features to match the height too. 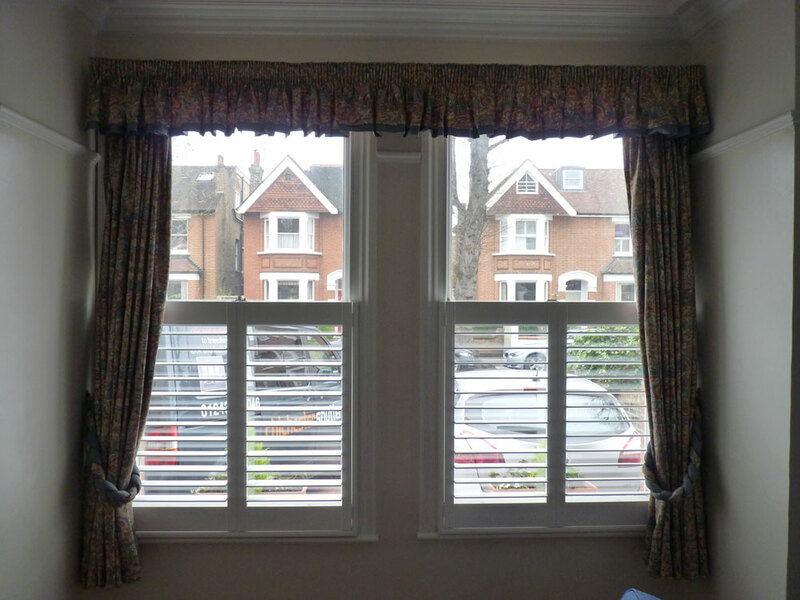 Normally shutters come pre-fitted in 4 sided frames. With a half height or cafe style design you can choose not to have the top frame. This will mean there are no shutter magnets holding the top of the shutter closed, so if your window is twisted a 4 sided option would be better. The colour of half-height shutters is very important. As you can see half the shutter and half the window at the same time, it’s best to match the colour to the window so the shutter blends in.